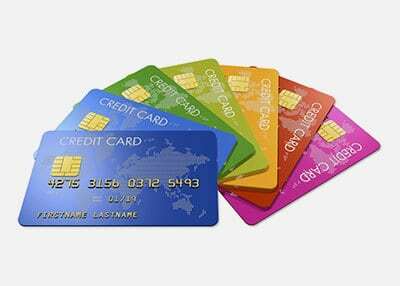 Wiman CPX-9000, Polycarbonate, and PVC films are widely used in the secure card industry. 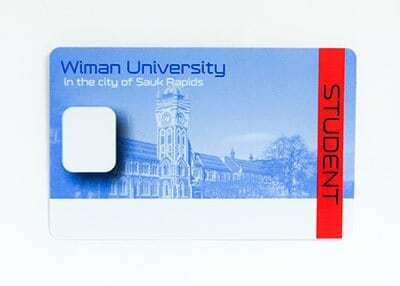 Wiman films help to created functional and durable cards. 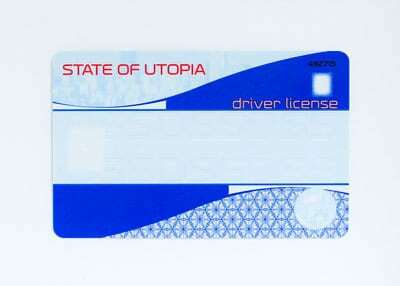 Custom films can aid in improving credit card and payment card security. 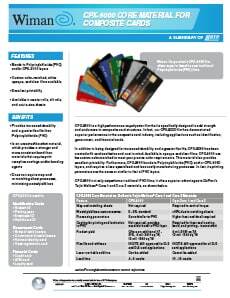 To learn more about CPX-9000 core material for composite cards view our innovation bulletin or contact us today! 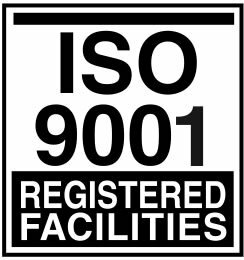 All are available in master rolls, slit rolls, and cut to size sheets.